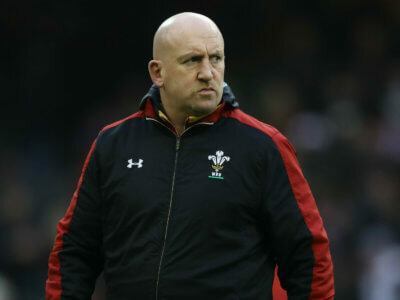 Shaun Edwards would be welcomed back at Wasps if he opts out of coaching Wigan Warriors, says director of rugby Dai Young. 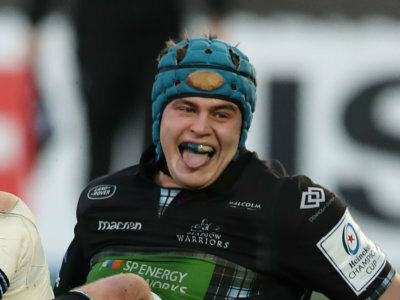 Two tries from Will Skelton helped Premiership title hopefuls Saracens fight back to beat Harlequins 27-20 at London Stadium on Saturday. 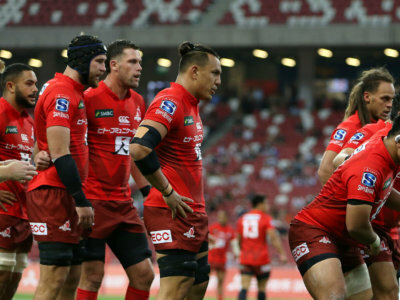 Yuji Watase, the Sunwolves CEO, has criticised SANZAAR's decision to axe the Japanese side from Super Rugby. 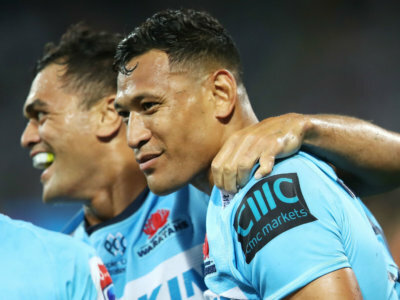 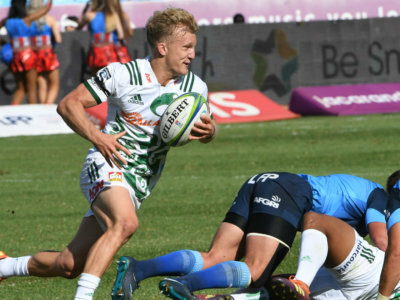 The Sharks recorded a home win over the Rebels, while the Chiefs cruised to victory against the Bulls to kickstart their Super Rugby season. 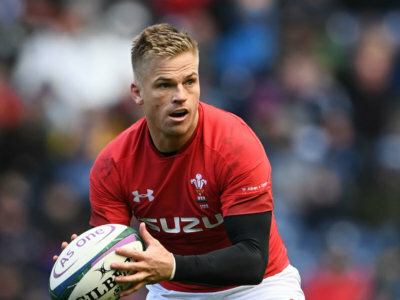 Cardiff Blues coach John Mulvihill is confident Grand Slam winner Gareth Anscombe will sign a new contract with the region. 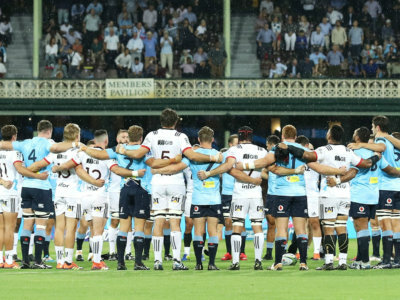 An emotional tribute was paid to the victims of Christchurch's terrorist attack before the Crusaders and Waratahs played in Super Rugby.